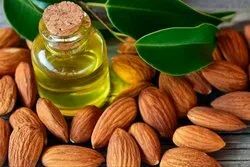 Our product range includes a wide range of almond fragrance and fragrance oil. We are one of the leading manufacturers and exporters of Almond Fragrance. Looking for Oil fragrances ?